Price: $299,000.00 Click the price to calculate a payment. 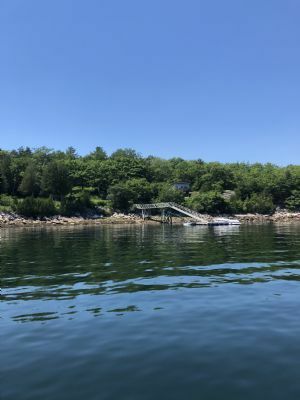 This building lot with water views is located on the Hall Quarry Road in Hall Quarry in the Town of Mount Desert. 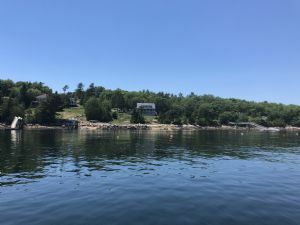 This lot has the shared use of a deep water dock on Somes Sound.